CANNES, FRANCE—In a brazen attempt to avoid serving jury duty and missing work days, film director and head festival juror Steven Spielberg told the organizing committee of the 2013 Cannes Film Festival that he strongly dislikes black actors. 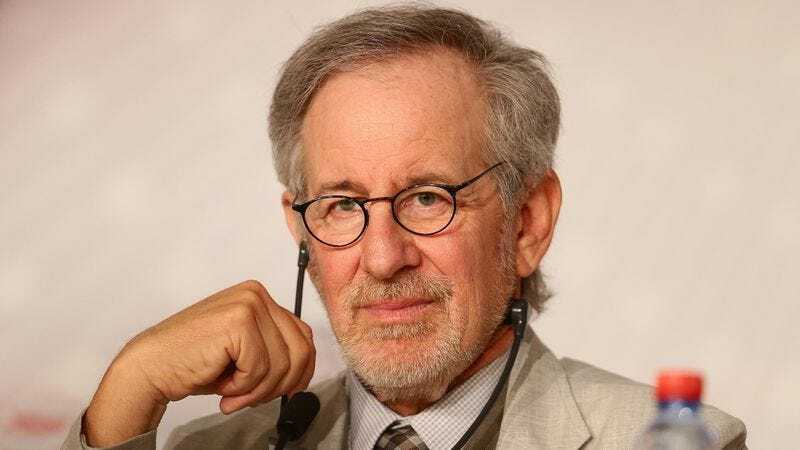 “I feel compelled to report to you that I have a personal bias against black actors and actresses that would necessarily impair my ability to carry out judicial responsibilities at the Cannes International Film Festival with integrity, impartiality, and competence,” Spielberg reportedly told Cannes officials, adding that he has always held these views and that he would therefore be a “poor choice” to judge films fairly over the next 12 days. “Since I do not wish my strong opinions on race to sway, obstruct, or in any way influence the jury’s final verdict, I recommend that you replace me with an alternate, such as acclaimed director and producer Ron Howard, for instance.” At press time, sources confirmed that skeptical officials had denied Spielberg’s motion for recusal and the director had sullenly accepted his $40 daily stipend.